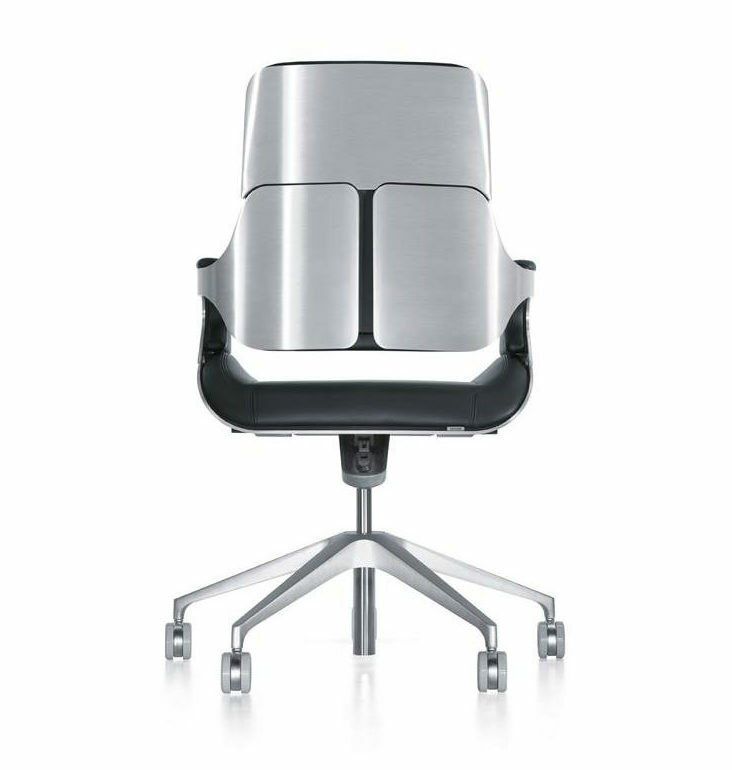 The Silver Interstuhl chair is not your usual task chair. Winner of the esteemed Red Dot design Award, its classic design and simple form are made out of very high quality materials. 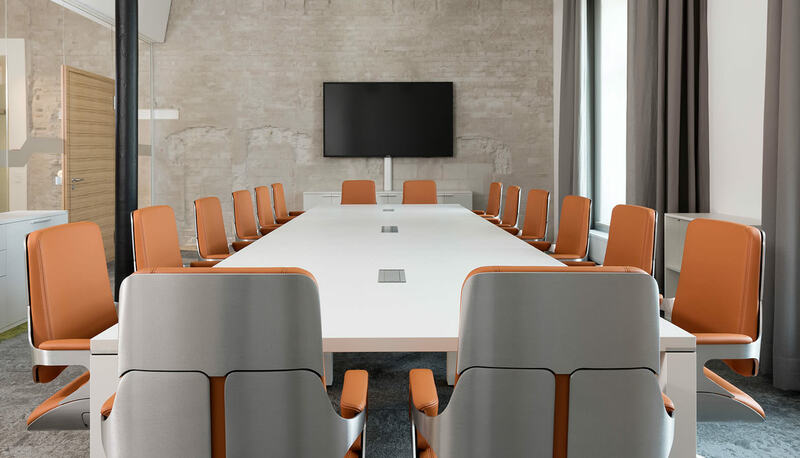 There are members of the Interstuhl Silver Chair family to suit all situations, including low, medium and high back office and conference chairs. 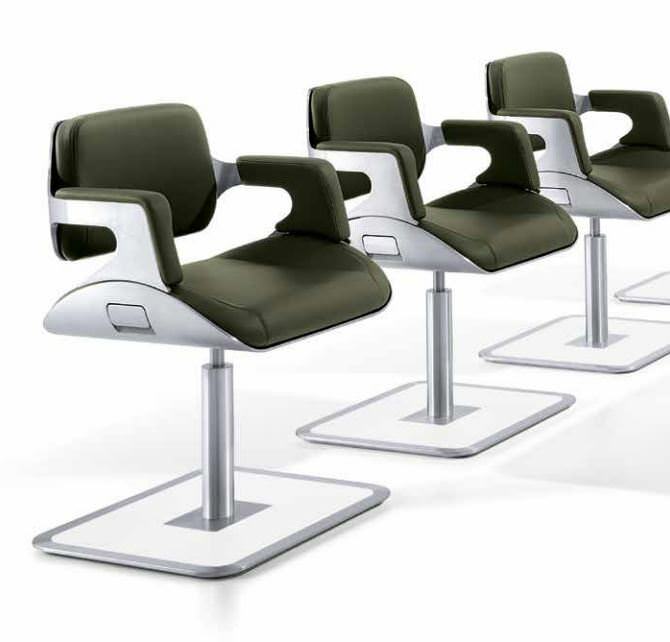 The chairs are adjustable and feature intuitive controls. Available with a choice of silver finish styles and upholstery options. The Silver Task Chair also has a matching visitor chair. 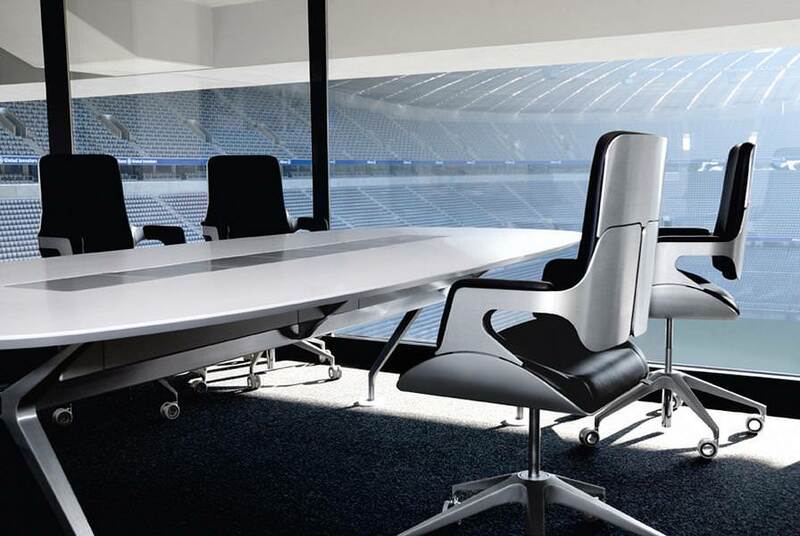 The Interstuhl Silver Chair is used in BBC’s Apprentice and featured in the film Quantum of Solace, as well as many other TV & media appearances.